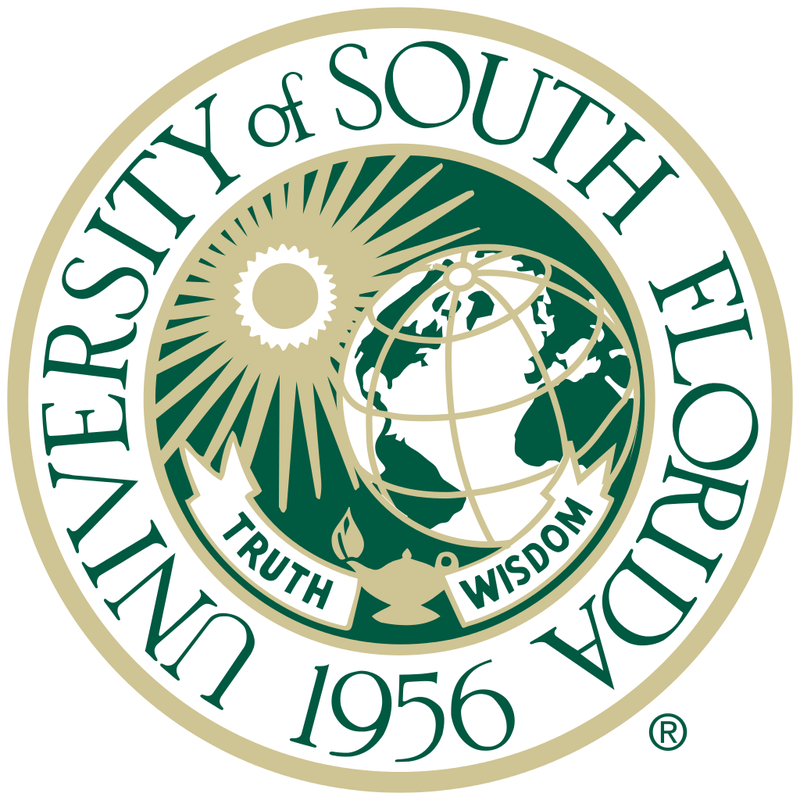 ​USF has established Executive Education to combine the academic rigor of academia with the practical approach of business. Our programs are intended to bridge the gap that exists today between what we know works through research and learning, and what is currently being practiced in industry. By curating best practices and working closely with practitioners, USF Executive Education seeks to accelerate best practices while increasing research opportunities for its faculty. The bottom line is that executives benefit by quickly gaining the very latest knowledge and skills and by expanding their network in both industry and academia. 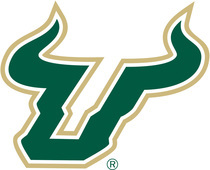 There is no better way to accelerate your career than enrolling in USF Executive Education.